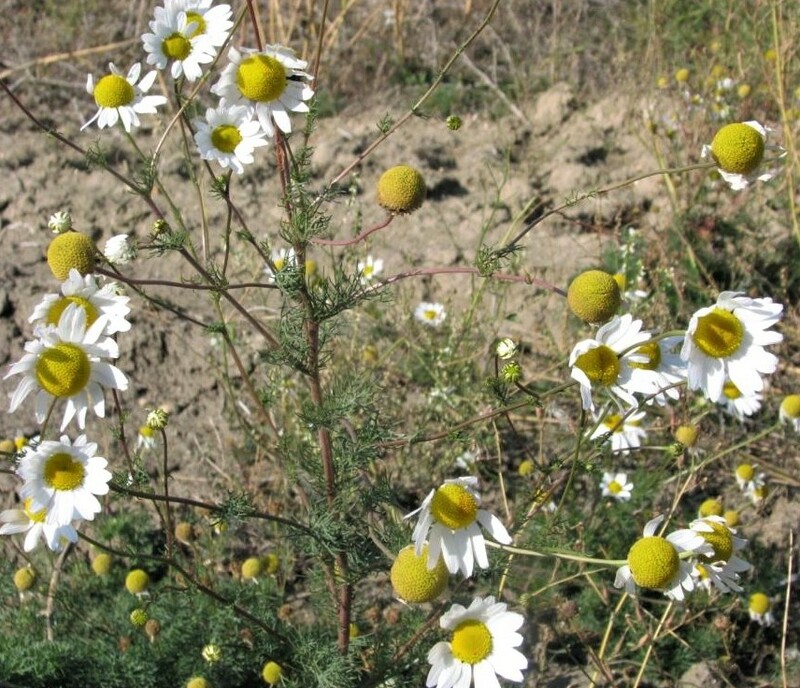 Similar to any other park or open space, Wascana Centre has noxious weeds that have either spread into the park from outside sources or were once planted over a decade ago before they were known as and considered noxious weeds. 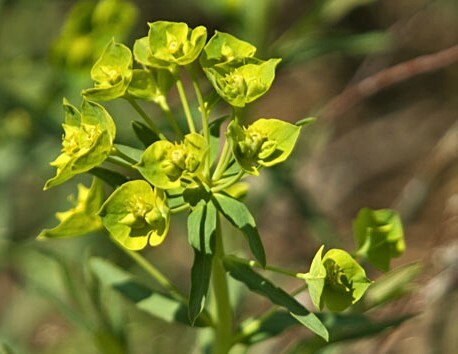 However, to control the population, Wascana Centre has been monitoring and managing the weed population with various control methods. 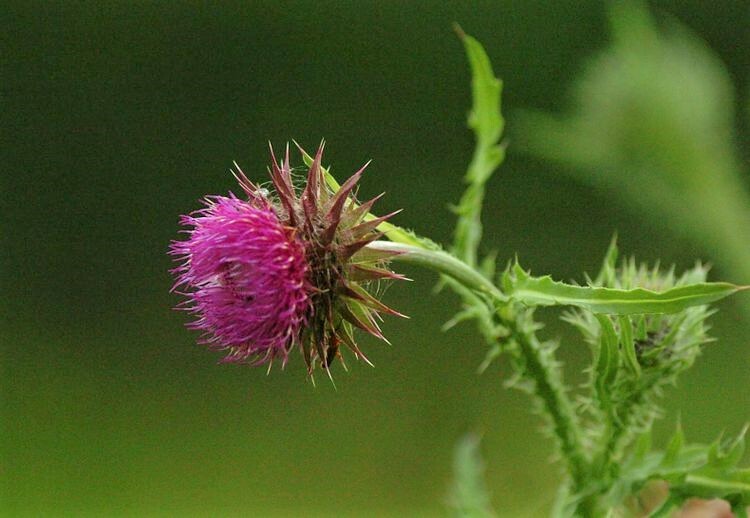 With these effors we are providing the opportunity for native plants to flourish in areas like the Habitat Conservation Area that provide ideal habitats for certain animals like the threatened bird species, Bobolink. One of our most troublesome noxious weeds, Purple Loosestrife, has been the target of our annual weed pull for the past 4 years. Each year we seek out the largest patch of Purple Loosestrife and fill garbage bag after garbage bag with the pesky plant. 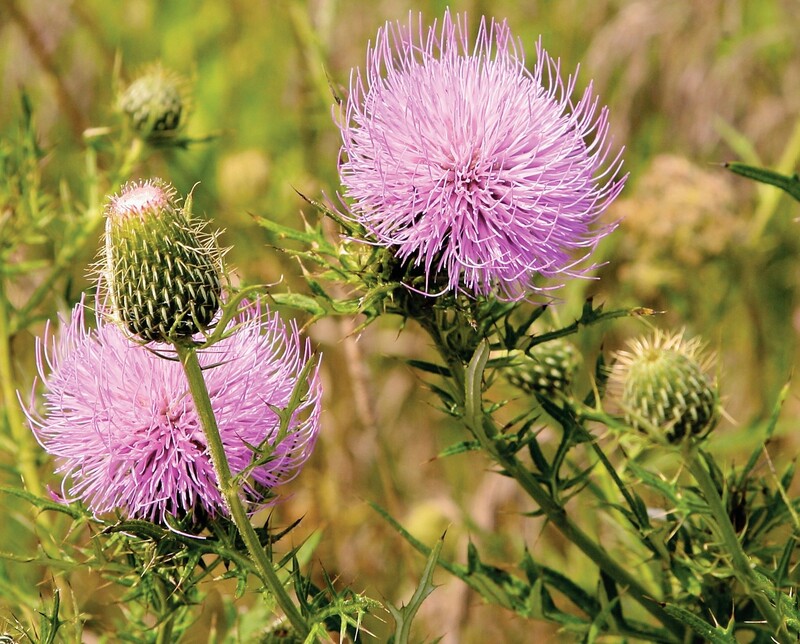 Although they have beautiful purple flowers, they take over the area, choking out native plans and chaning the layout of the habitat's vegetation. 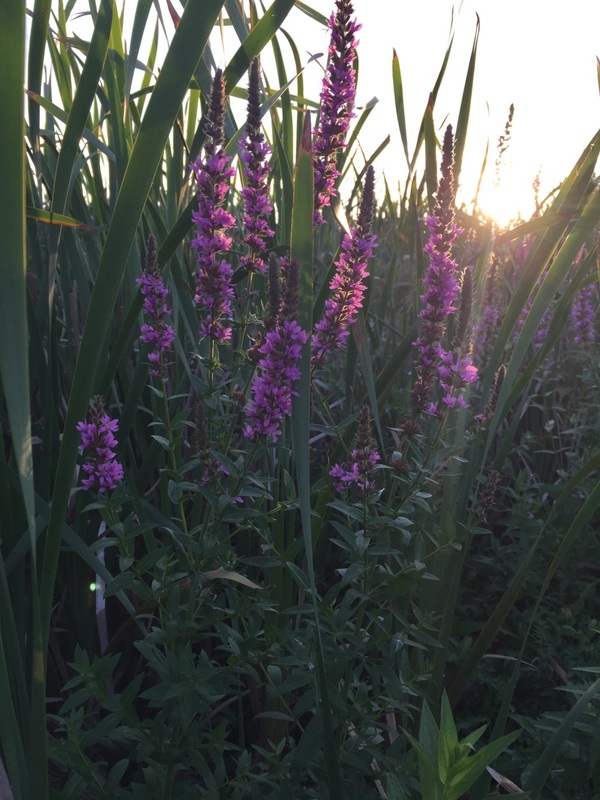 If you are interested in getting involved in our next Purple Loosestrife weed pull, please contact our Park Ecologist at 306-347-1811 or by email. 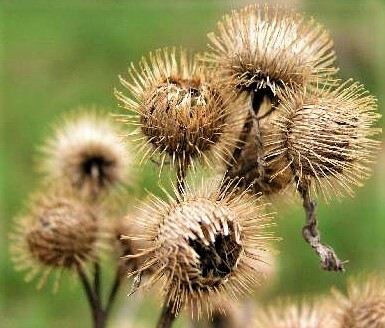 Don't be a bad seed, come help us weed! What to bring: rubber boots, gardening gloves, shovel and loppers or hedge shears for cutting the plants. We have the rest!